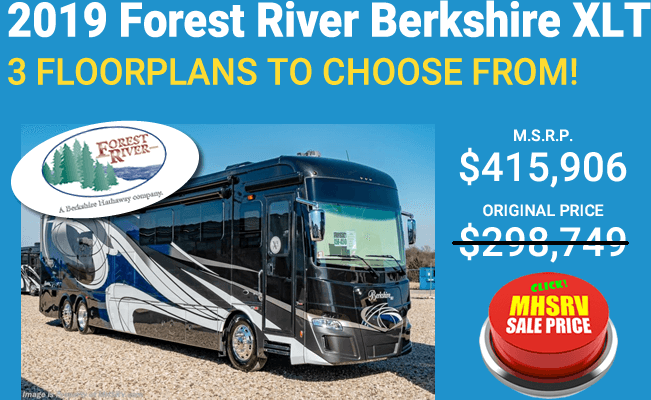 Monaco RVs for Sale at Motor Home Specialist, the perennial top selling or #1 Monaco RV Dealer since 2010. Monaco has been a leader in the luxury diesel market place since the early 1980s. One of the founding matriarchs of Monaco was Kay Toolson. He helped create the Road-Master chassis which was a distinguishing feature about the Monaco product at the time. 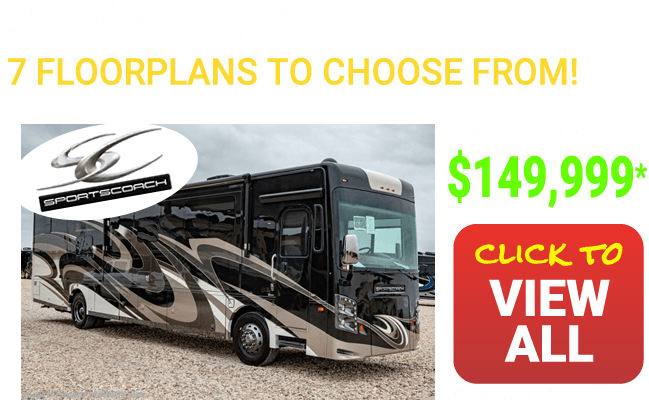 Since then such iconic models such as the Monaco Signature Series, Monaco Dynasty and the Monaco Diplomat have become nothing short of staples in the luxury diesel RV marketplace. 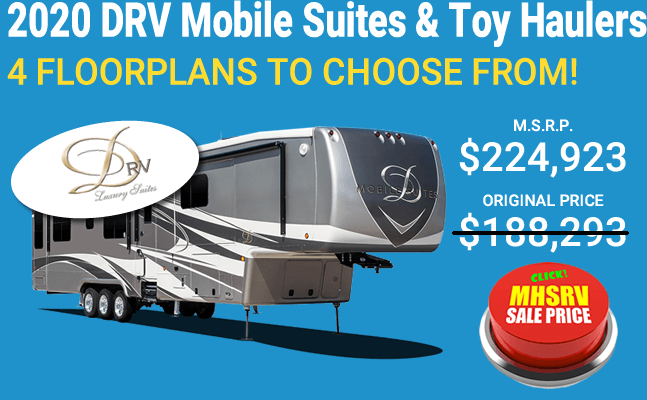 The iconic brand are available at Motor Home Specialist who since becoming a Monaco RV dealer has continually been a top selling dealer for the brand if not the #1 volume selling Monaco dealer in America. 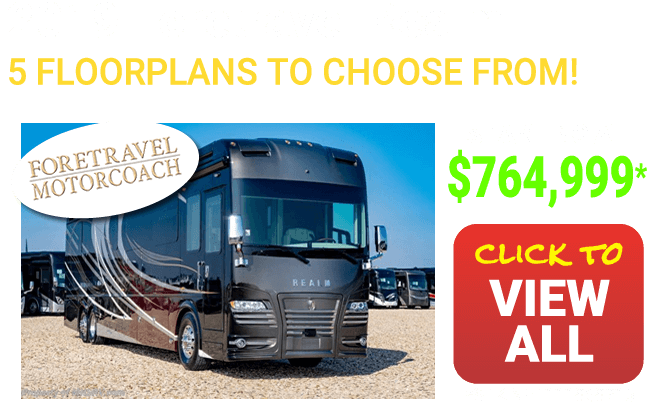 REV is a privately-owned corporation serving Fire & Emergency, as well as a myriad of Commercial vehicles and of course recreation specialty vehicle markets worldwide. Their companies are either the #1 or #2 brand in each of their respective markets. They currently generate approximately $2 Billion dollars in annual revenue, they utilize approximately 3.9 million sq. ft of manufacturing space and have over 300,000 vehicles currently on the road today! 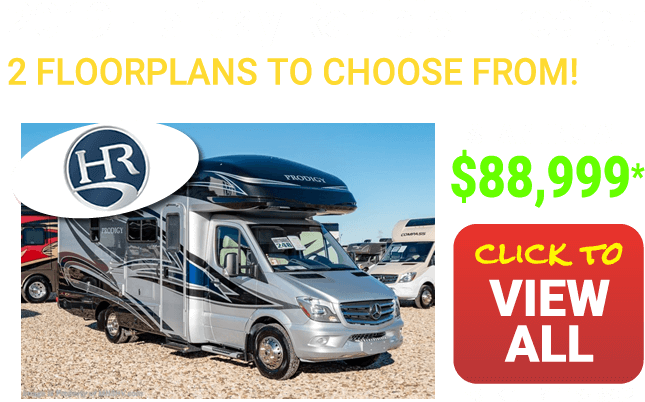 They are an organization of scale and synergy focused on being the world’s #1 specialty vehicle manufacturer and continue to build upon their defined culture, benefit from launches of new vehicle designs and accelerate the RV industry on a whole. The Monaco Dynasty is an incredible new offering and currently available with a 600HP Cummins diesel engine. 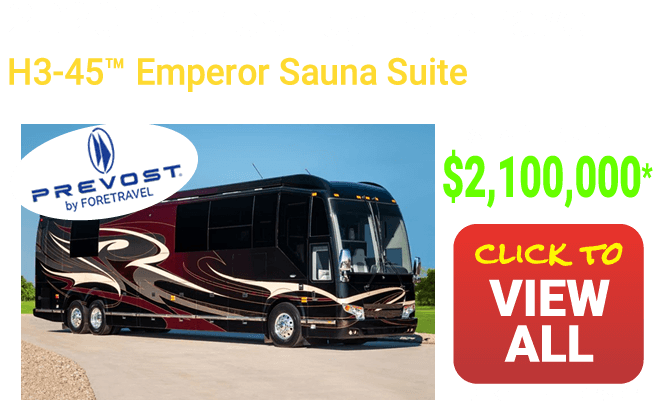 Compare the Monaco Dynasty to its competition, then compare the prices you will find at Motor Home Specialist, you'll be glad you did! 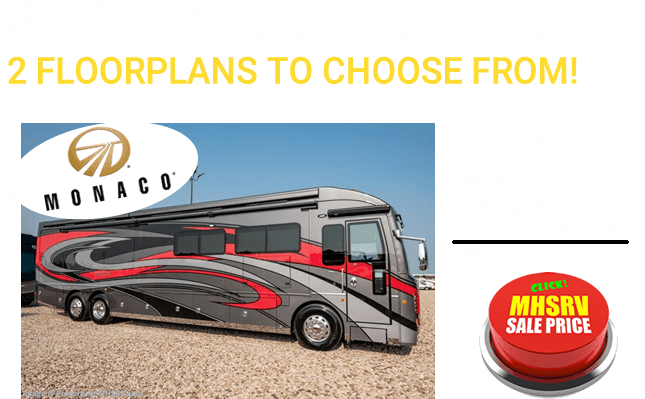 The Monaco Diplomat has never offered more or has ever been a better value than in its latest release from the REV group. The Diplomat was already an incredibly well appointed luxury diesel, but recently Donny O'Banion, the C.E.O. 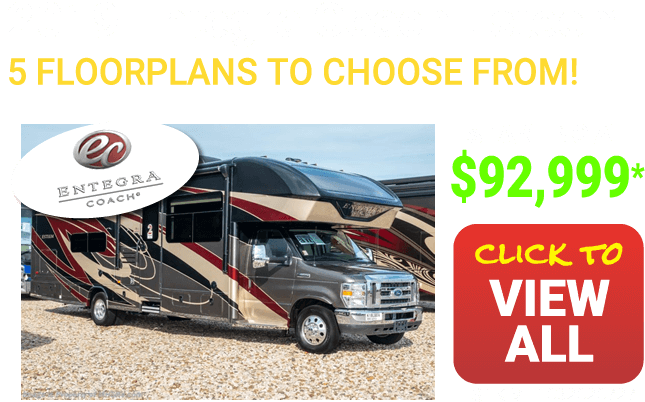 of Motor Home Specialist made a few suggestions that changed the product and the landscape of the Diplomat's price point and class of RV for years' to come. 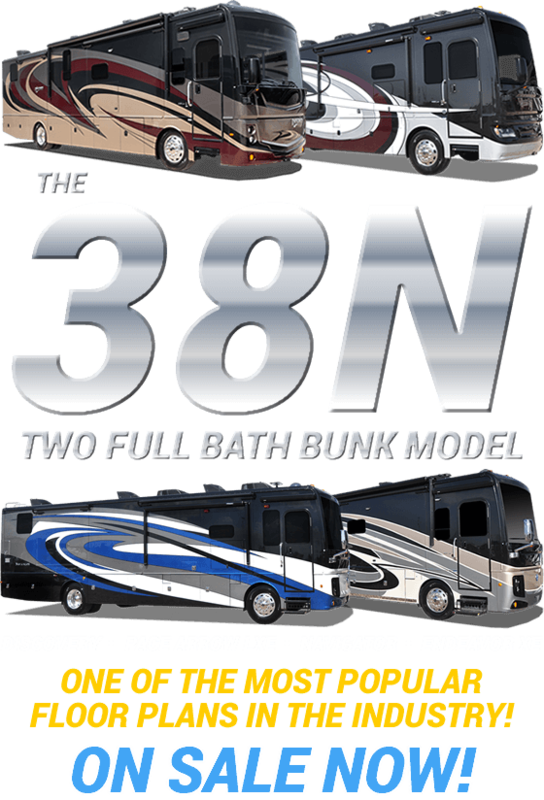 What makes the Diplomat RV so unique now is the addition of, not only I.F.S., but also a passive steer rear tag axle. The Diplomat was also unfitted to include electric heated floors, a diesel fired Aqua Hot and tile showers in select models. 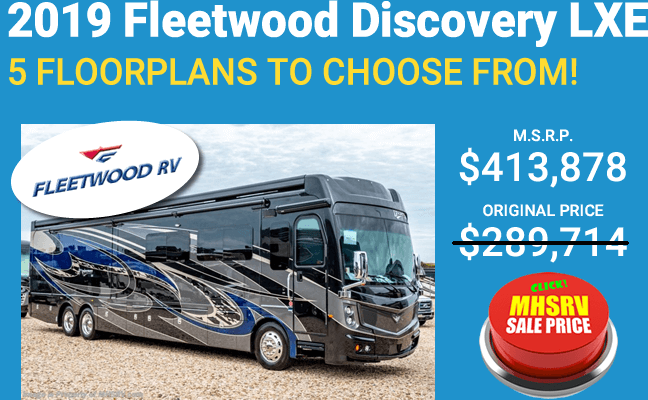 The Monaco Diplomat is now an incredible new edition to the already staggering amount of luxury diesel models available at Motor Home Specialist. Contact a representative today and learn more about the exciting new Monaco Diplomat, Dynasty and upcoming Monaco Signature Series today. Also, be sure to ask your salesman about any possible new floor plans, features or offerings from Monaco. All of the aforementioned products are ever-changing with product enhancements, style and feature benefits. 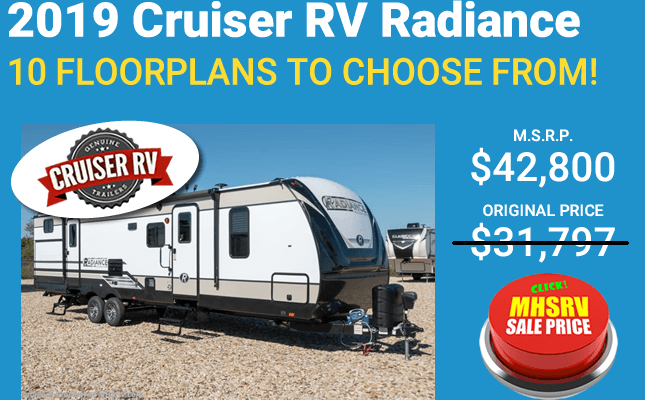 Ask a sales specialist at MHSRV for the most up to date and comprehensive list of available units and their current feature list as any and all features and models are subject to change without notice. Motor Home Specialist... Where the World Shops! When it comes to power and luxury in motor coaches, the brand that brings the two together always has been and always will be Monaco. Using input from owners, the team at Monaco's goal is to give their customers the features and options that have always desired. They want to make your dreams come true. Take to the Highway in a Monaco Motor Coach. With the Monaco musedotor coach you will experience a more durable and stronger design that will give you outstanding strength and performance no matter where you may travel.  With the available Roadmaster chassis you will have one smooth ride, and when you add to it the Cummins diesel engine, the world is truly your oyster. 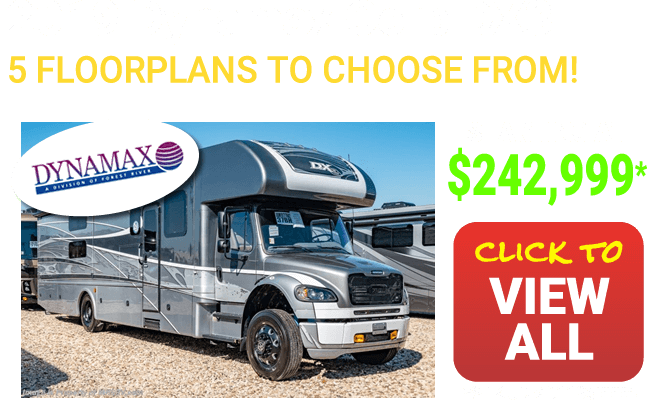 By utilizing the power and fuel economy that comes with the Cummins engine, you will experience both dependability and decreased exhaust emissions keeping you moving on down the road with an eye to keeping the environment a bit cleaner as well. Monaco realizes that power alone isn't enough. You also need and deserve a smooth ride as well. 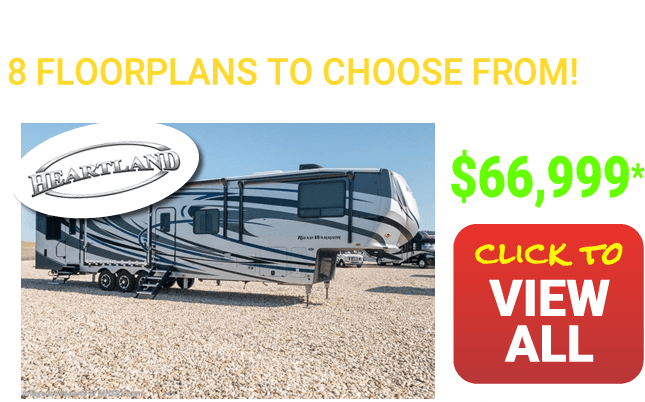 That is why they use a large transverse beam and reduced driveline angle to allow for more stability and a smoother ride is also available in select models. 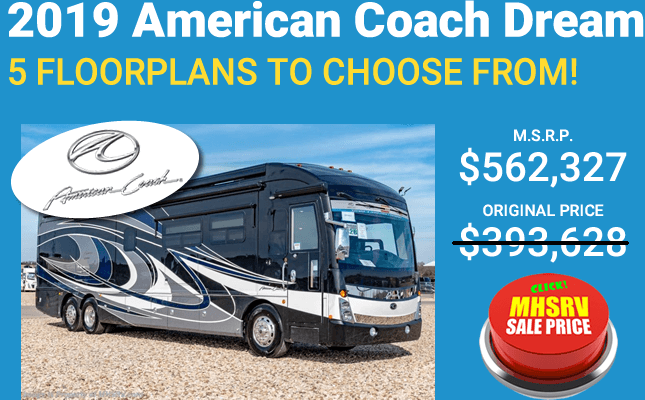 Experience the Customer Driven Approach of Monaco Motor Coaches. Some companies may give lip service to customer service, but the team at Monaco not only talks the talk, they walk the walk. That is why they actively seek their customers input when designing their coaches. 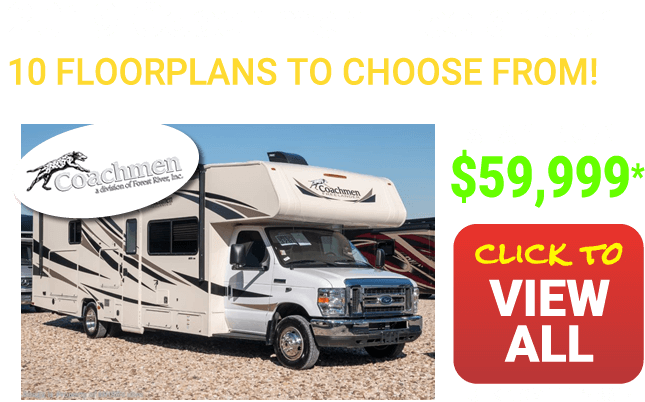 They know that you will ultimately be the one using and living in the coach, so it needs to fit your needs and not simply a company's perspective of what those needs may be. Amenities may include: Solid-surface entry step with LED accent lights and storage, Interior multiplex power management system, Polished porcelain tile floor, Hardwood window treatments, Fully concealed and adjustable cabinet door hinges, Decorative soffits with crown molding, tile showers, I.F.S., Passive steer rear tag, diesel generator and heated tile floors. 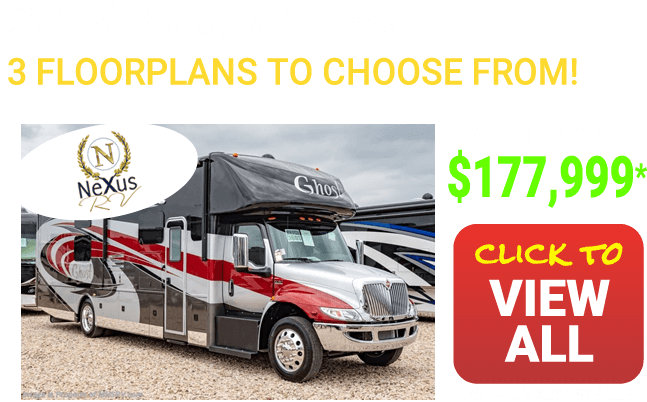 Discover Your Next Monaco Motor Coach at Motor Home Specialist. 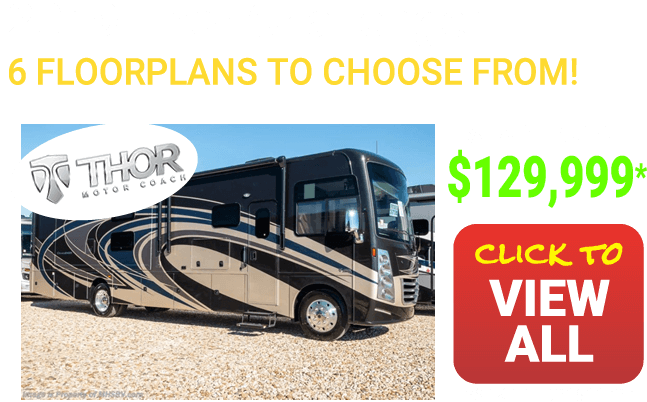 If you are looking for a dealership with years of knowledge and experience in motor coaches then look no further than Motor Home Specialists. Our team can answer all of your questions and find the perfect coach for you, so give us a call today. Click Here to view manufacturer's site.